Launched just in time for the festive season, Westfalia’s newest addition to its guacamole range comes in the form of a multipack of six individual 60g tubs. Ideal for single servings and perfect for picnics and camping, the 60g plain guacamole tubs deliver the same luxurious texture and delicious taste of quality avocado as Westfalia’s traditional 200g tubs. 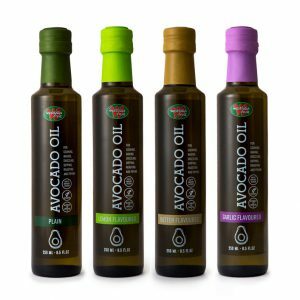 The guacamole is produced using high-pressure processing (HPP), giving it an appetising, fresh taste without the need for preservatives or other additives. 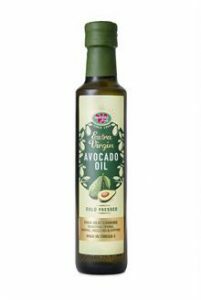 It is also packed with the goodness of heart-healthy fats and is Halaal and Kosher certified as well as vegan friendly. Available in Pick ‘n Pay and selected Spar stores across South Africa, the 6 x 60g multipack should appeal to families with a healthy appetite for avocado-inspired meals. No more fighting over a single tub of guacamole when every family member can have their own mini-tub for dipping crudités or scooping nachos. In the unlikely event of leftovers, an opened tub can be stored in an airtight container in the fridge for up to eight hours, while the unopened tubs last for 21 days when refrigerated. Entertaining over the festive season? 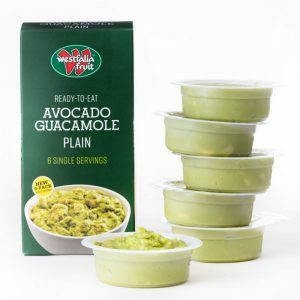 Buy a multipack and pop a 60g tub of guacamole on every platter that you serve. Guacamole is the ideal accompaniment to many snacks and starters, whether as a dip for crisp raw veggies and baby tomatoes or for indulgent treats like pan-fried halloumi sticks. Serve tubs of creamy guacamole alongside spicy Mexican foods, fragrant Thai kebabs or your next braai. The options are endless! The polypropylene tub and PET film are both recyclable, as is the carton in which the tubs are packaged. Thanks to our stringent quality-assurance practices and audited food safety standards, consumers can be assured of the excellence and safety of Westfalia Fruit’s guacamole and other avocado-based products. After all, it’s what you’ve come to expect from the #AVOEXPERTS.